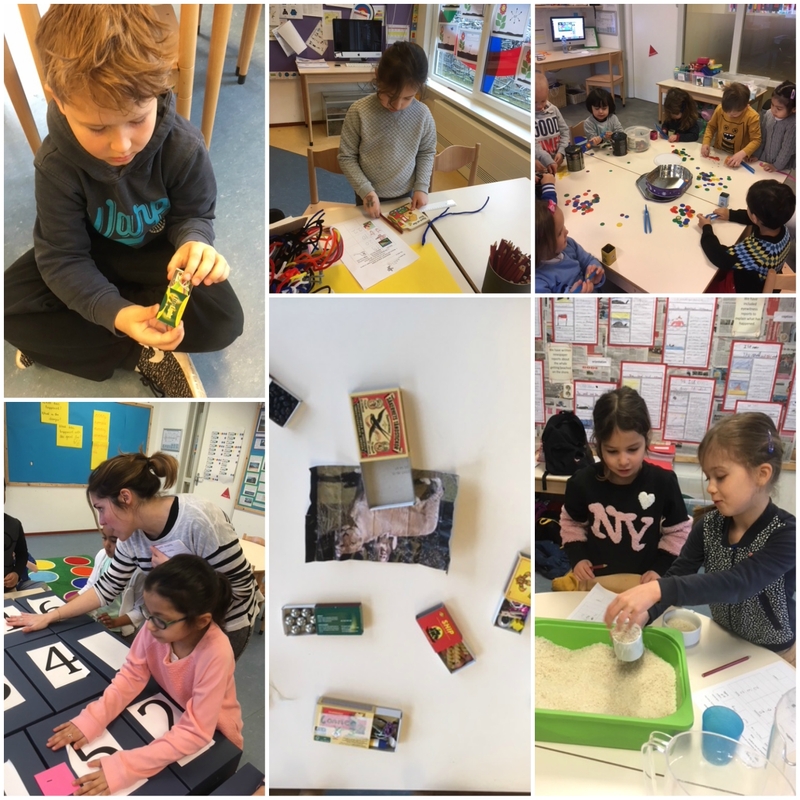 The whole of Primary celebrated Grote Rekendag today! We started the day decoding a secret maths message and then exploring the question ‘What can you fit it into an empty matchbox?”. Would you believe people managed to fit the entire universe, a 100 maths equations and a 2.5 m flag! The children then explored hands on maths by completing practical investigations. It was lots of fun.